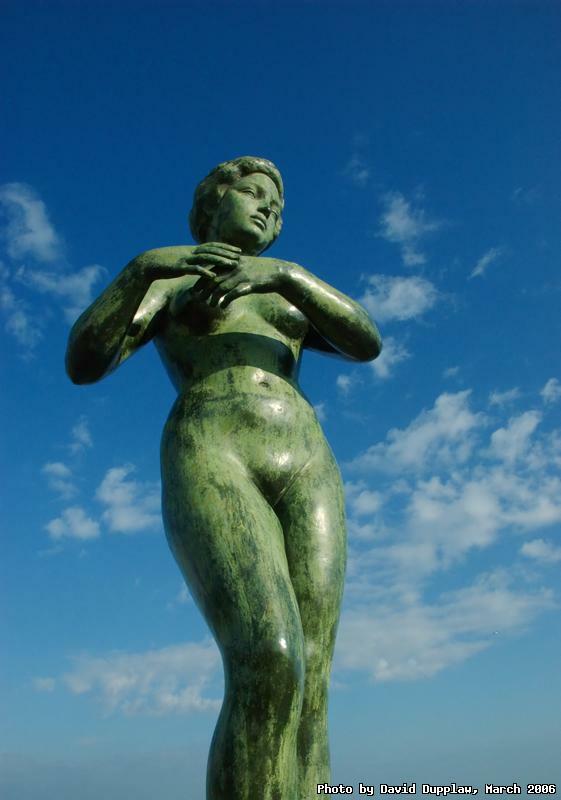 This life-size statue stands in a magnificent position overlooking Barcelona from on top of Montju�c. It stands in the grounds of the castle and is dedicated to Gaspar de Portol� who was the very first governor of California. He was born in Catalunya and died in 1770. This statue was erected 200 years after his death in 1970.